Rabbi Moshe ben Maimon (Maimonides) also known as “The Rambam,” a Jewish scholar, decoded the 613 commandments or the “Taryag mitzvot” into 13 fundamental principles of Judaism faith. The Thirteen Principles of Faith or the “Shloshah Asar Ikkarim” is the summary of the 613 commandments filtered to understand the core meaning of them all. 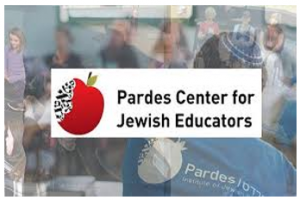 It is a Jewish custom to recite these principles of faith every day after their morning prayer or what they call “Shacharit.” The 13 principles of faith are recited every day so that the Jews will never forget them. This way, they can always observe their faith and help them be grounded in their message. 1. Faith that God alone is the creator. 2. Faith that God is unique and one. 3. Faith that God is incorporeal and incomparable. Maimonides explained that God has no physical body and cannot be compared to any other creations. 4. Faith that God is first and last. Maimonides explains that God is eternal and boundless. Nothing else that was created comes equally to His eternal unity. 5. Faith that we should pray to God alone. Maimonides believed that we should pray to God alone. Jewish faith doesn’t believe in mediators such as priests, saints, prophets or angels. God should be the only one we praise and treat as such. 6. Faith that the words of the prophets are true. 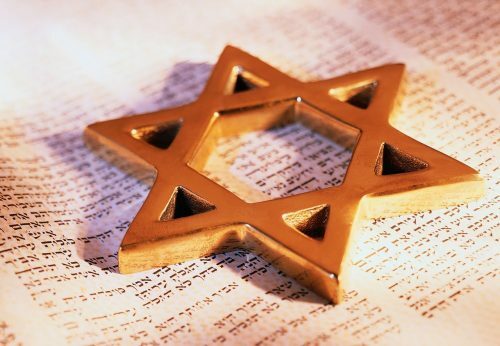 The faith of Judaism is rooted in the words of the Hebrew prophets, and they have complete faith that their words are the truth and should be preserved. 7. 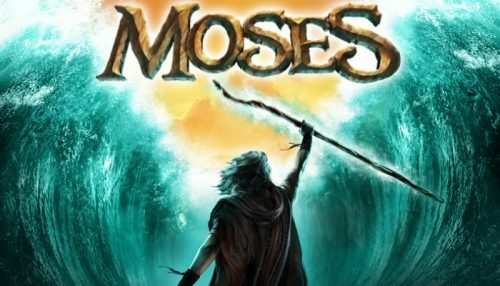 Faith that Moses is the chief prophet. 8. Faith in the divinity of the Torah. The Jewish faith believes that the Torah is the same Torah that was given to Moses in Mount Sinai and that it has been preserved and passed down to guide us and the future generations to come. 9. Faith that the Torah cannot be changed. The Torah cannot be changed in any way. No words shall be added or changed as it is obsolete. 10. Faith that God knows all things. The Jewish faith believes that God is all-knowing. He sees and hears all, even our thoughts. 11. Faith that God will reward the righteous and punish the trespassers. The Jewish faith believes that God will reward those who follow his commandment and punish those who defy Him. 12. Faith that the Messiah will come. 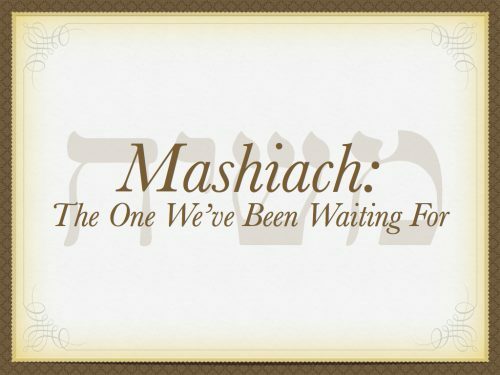 The Jewish faith believes that the “Maschiach” or the Messiah will come and bring Israel to greatness once more. 13. Faith in the resurrection of the dead. Lastly, Maimonides explains that the Jewish faith believes the dead will rise again when God wills. Maimonides believed in the Taryag mitzvoth of Torah, and he made the fundamental principles it is based upon. These principles are sacred. They are observed up to this very day and will be up until the end of time as it was stated.